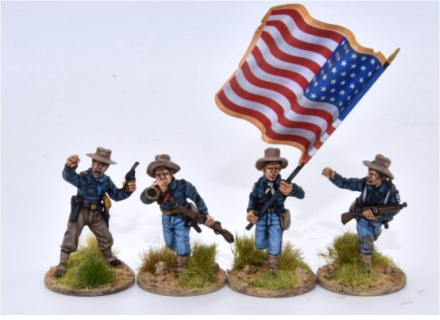 The coverage of a previously under-covered period just got a lot better as 1898 Miniatures releases 4 more fabulously sculpted packs for their Spanish-American War period range. Badger Games has these gems in stock and ready to ship to our customers. We will also have them at many of the US Conventions we attend in 2019! 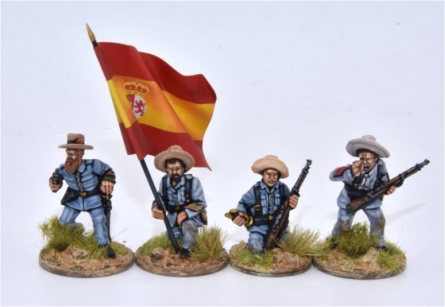 These figures are designed with the conflicts of 1898 in mind but can be used for a host of other US and Spanish expeditions for the late 19th and early 20th Centuries. 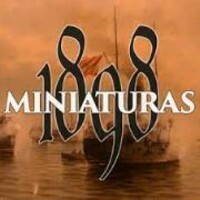 Badger offers 1898 Miniatures ready for quick, hassle-free delivery right now. Stop by the site to see this and all of the other exciting ranges we carry! This entry was posted on Thursday, February 14th, 2019 at 09:03 and is filed under News. You can follow any responses to this entry through the RSS 2.0 feed. You can skip to the end and leave a response. Pinging is currently not allowed.